R.E. 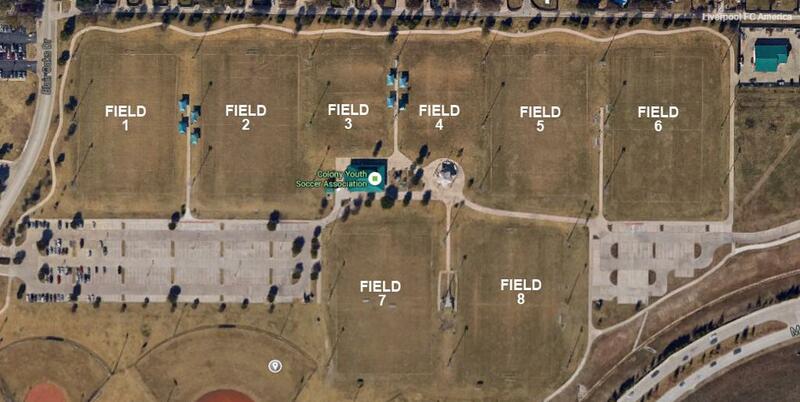 Good Soccer Complex is located in McInnish Park. You enter McInnish Park and drive 9/10th of a mile along McInnish Park Drive until you reach the back of the park. Turn right into R.E. Good and the fields will be on your left.